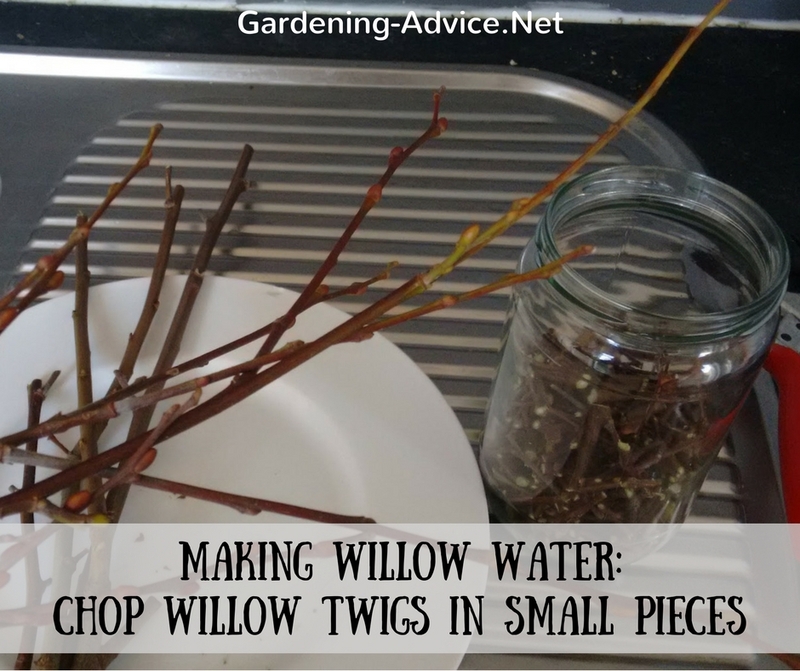 Willow water helps cuttings to take root quicker and more reliably. 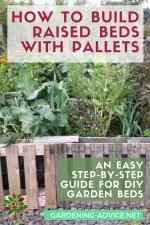 It is literally free and only takes a few minutes to make. 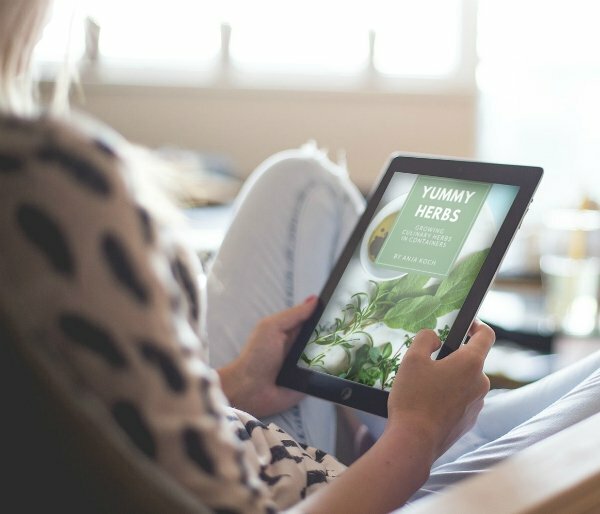 It contains a natural rooting hormone that is leached out from willow branches. 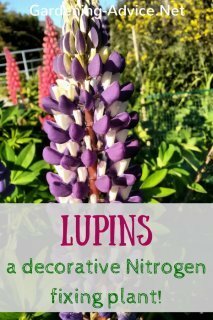 This rooting hormone helps to grow roots on the cuttings and it also protects the cutting from rotting. 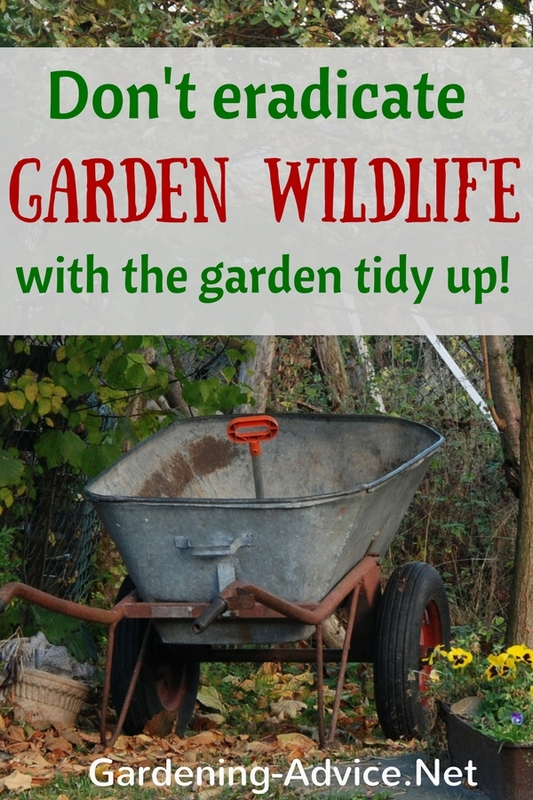 All you need for this is a pair of secateurs, willow branches, hot (or cold) water and a jar with a lid. If you use hot water you can use it within a day or two. 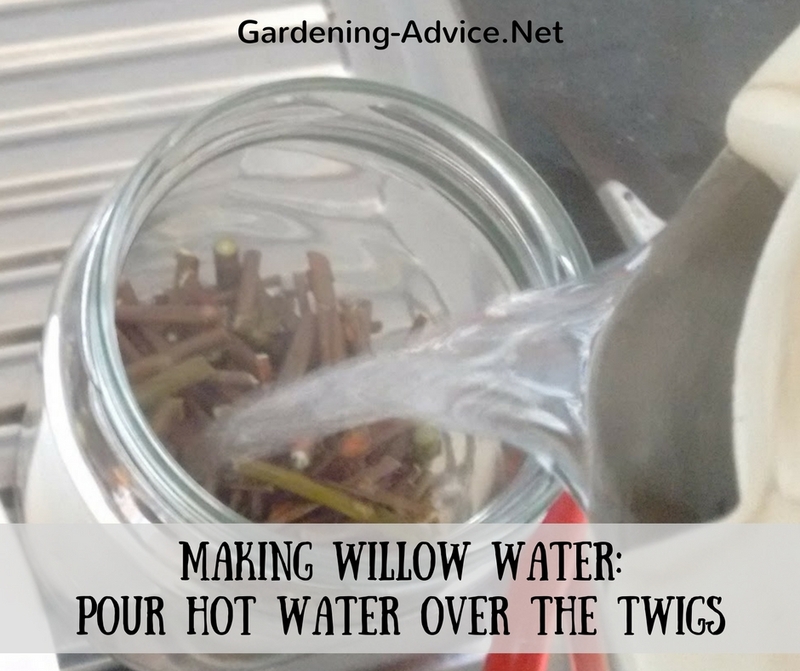 With cold water the twigs need to sit for minimum a week or more. You can store the water in the fridge for a while if you don't plan on using it right away. 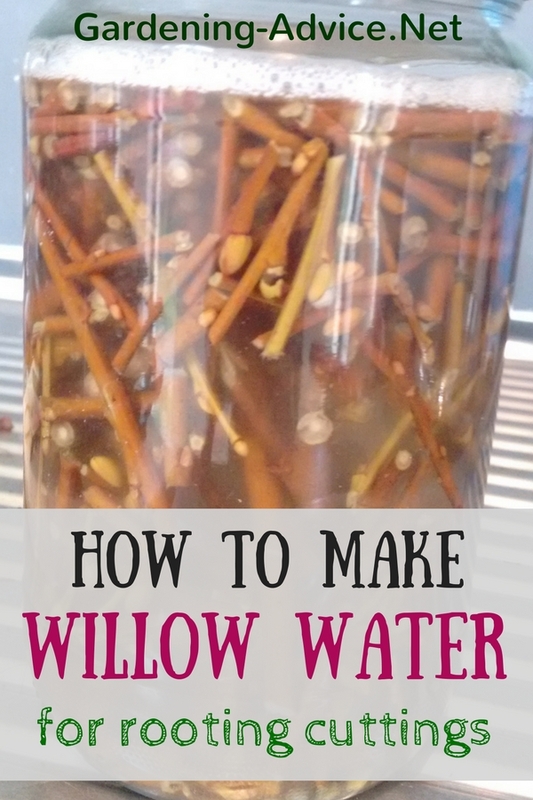 You can take twigs from any willow species you come across. Aim for young, soft growth. 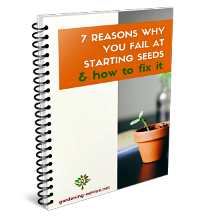 This contains most of the hormone that will help to induce rooting. 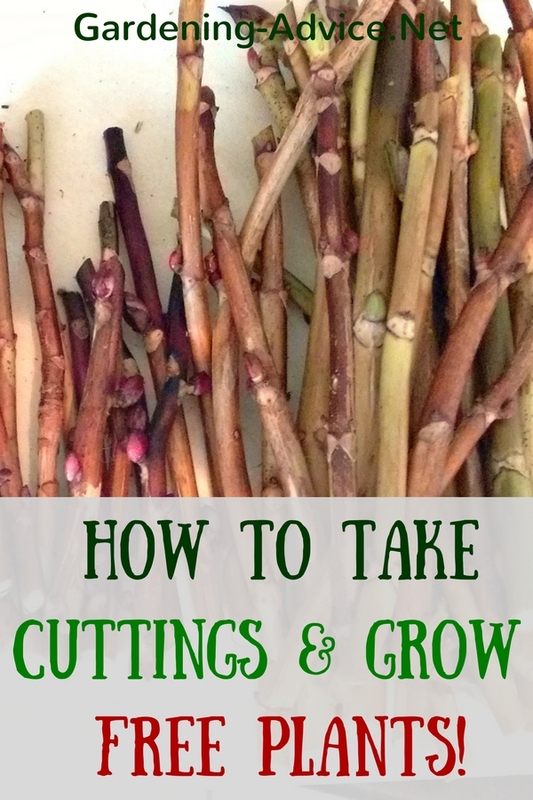 Cut these twigs into small pieces. Quantities and ratios are not that important here. The more twigs you have the stronger the solution will be in the end. Put the chopped up pieces (without foliage!) in a container and pour boiling water over them. Put a lid on it and let it sit for at least a day. You can also use cold water but you have to then let it sit for several days or even weeks before using it. Strain the water into a clean container. Choose the size of the container so the cuttings will be able to stand in the liquid. The water should be 1-2 inches high in the container. 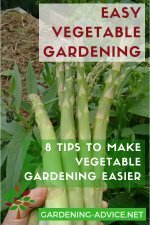 Take your cuttings and stand them in the drained water for several hours or overnight. 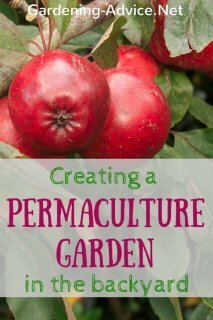 If you do a lot of them it is easiest to bundle them for this process. 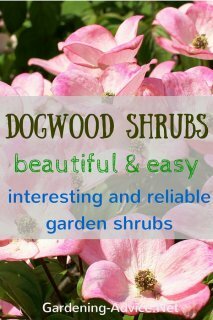 Insert the cuttings into pots or soil as you would normally. 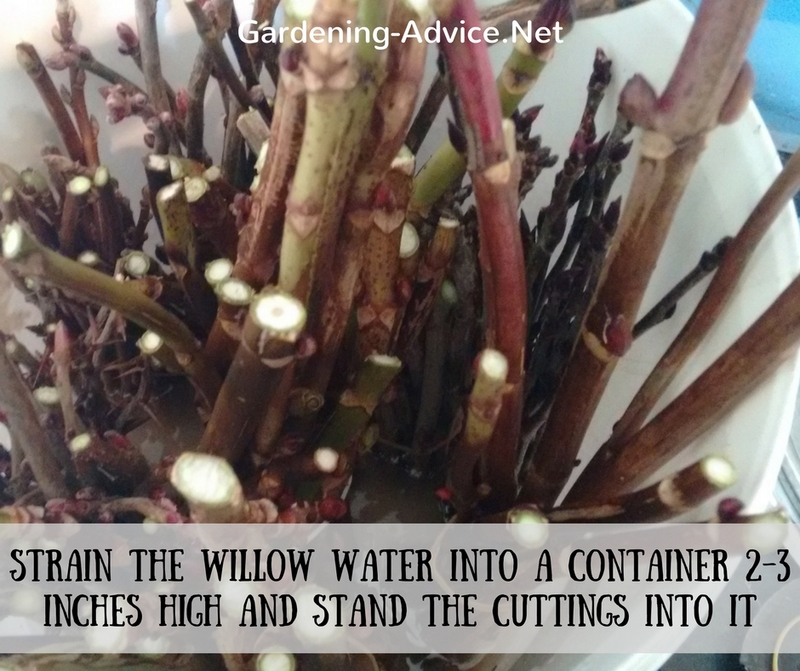 If you want to help your cuttings even more with the rooting process you can water them with the willow liquid several times. 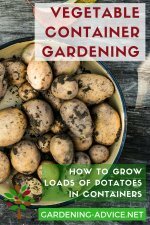 Continue here for instructions on how to take cuttings.